The Zika Foundation is a passionate team of philanthropic donors, international disease outbreak responders, world-class physicians and experts on mosquito-transmitted diseases, entomologists, advocates for under-served populations, U.S. and foreign government health leaders and executive leaders of the world’s most successful care-delivery organizations. This international coalition is guided by rapid implementation strategies developed by the U.S. Defense Advanced Research Projects Agency (DARPA). Our clinical experts have treated Zika patients throughout the world, our program managers have operated health delivery budgets of over 1 billion U.S. dollars, and have run clinical trials for dengue, ebola, avian influenza and life threatening forms of malaria. Our executive leadership has established and operated complex international organizations, brought drugs and products to market and has decades of field experience in responding to fast moving infectious diseases epidemics. "The foundation leadership takes no salary, runs a lean overhead and intends to delivery over 94% of all proceeds directly to field operators." "Our goal is to put ourselves out of business in 5 years." 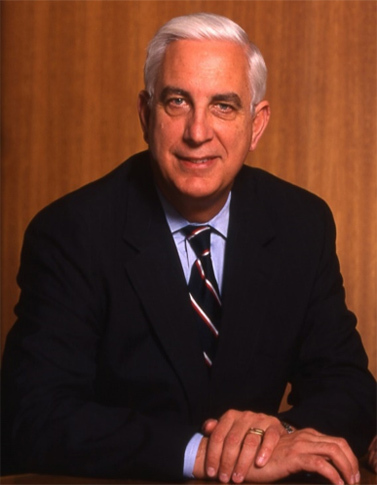 Dr. Edward Miller was the Chief Executive Officer of Johns Hopkins Medicine, the 13th dean of The Johns Hopkins University School of Medicine and the Vice President for Medicine of the Johns Hopkins University. Dr. Miller is a member of the Institute of Medicine of the National Academy of Sciences and is a fellow of the Royal College of Physicians and the Royal College of Anesthetists. Under Dr. Miller’s leadership, Johns Hopkins Medicine expanded its international collaborations with health care-related institutions throughout the Americas, Europe, the Middle East and Asia. Dr. Miller was Johns Hopkins Medicine’s chief fundraiser, who brought over $2.2 billion to John Hopkins School of Medicine. Dr. Sosa is board certified in internal medicine and infectious diseases and is a leading researcher in mosquito-related disease outbreaks including dengue, chikungunya and Zika virus. 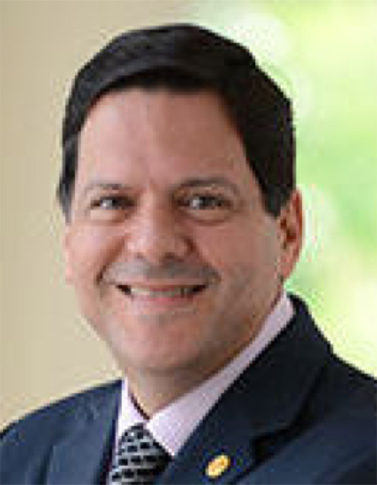 Dr. Sosa obtained his medical degree at the University of Panama School of Medicine and completed his specialties at the Jackson Memorial Hospital affiliated with the University of Miami. For the past 15 years, Dr. Sosa held a position of Chief of Infectious Diseases Department at the Social Security Metropolitan Hospital in Panama. Since 2009, Dr. Sosa has served under two presidents as the General Director of the prestigious Gorgas Memorial Institute, the leading insect-borne disease and tropical medicine research center in Central America. Dr. Sosa is actively involved in clinical and epidemiological research focused on the use of genetically modified mosquitoes for Aedes aegypti control, investigation and response to a number of epidemics including diethylenglycol mass poisoning, antimicrobial resistant bacterial infections, viral encephalitis such as West Nile Virus, and Venezuelan and Eastern Equine Encephalitis. Dr. Sosa will assist the Zika Foundation in selection of immediate, high-impact interventions to protect vulnerable populations from Zika in rural regions of the tropical Americas. Dr. Michael Callahan is CEO and co-founder of the Zika Foundation. Dr. Callahan is a physician scientist board certified in internal medicine, infectious disease, tropical medicine (DTM&H) and mass casualty care and is clinical and research faculty at Massachusetts General Hospital/Harvard Medical School, with clinical appointments at King Chulalongkorn Medical Center in Bangkok and visiting clinical faculty in Indonesia, Panama and Nigeria. From 2005-2012, Dr. Callahan led DARPA's biodefense program, developing novel vaccines and infectious disease therapies, launching 11 companies and bringing 4 novel drugs and vaccines to market, and established Prophecy, an international surveillance and clinical trials network that was first to identify the 2009 pandemic H1N1 virus, the presence of H5N1 in Thailand and the first rapid deployment clinical research capability for catastrophic infectious diseases outbreaks such as Ebola. Dr. Callahan has served as special advisor on infectious disease to two presidents, the secretaries of Defense and of Health and Human Services, the Office of the Commissioner of the FDA, and served on multiple Institute of Medicine committees of the National Academy of Science. In 2012 Dr. Callahan was recruited as President of Unither Virology, a United Therapeutics company (UTHR), where he led the National Institute of Health’s 45 million U.S. dollar effort to develop the first drug for dengue. Dr. Callahan has deployed to 7 mass casualty disease outbreaks including Ebola, Marburg, H5N1 and H7N9 bird flu, and MERS. He used his experience with dengue to launch the Zika Foundation, where he is accelerating sustainable and low-cost interventions to protect women and men from Aedes mosquitos which transmit dengue, chikungunya and Zika virus. His mission is to ensure that the 64 million pregnancies per year in the tropical Americas are kept safe from Zika, and to prevent the epidemic of paralytic Guillain-Barre Syndrome that will occur in southern nations over the next five years. 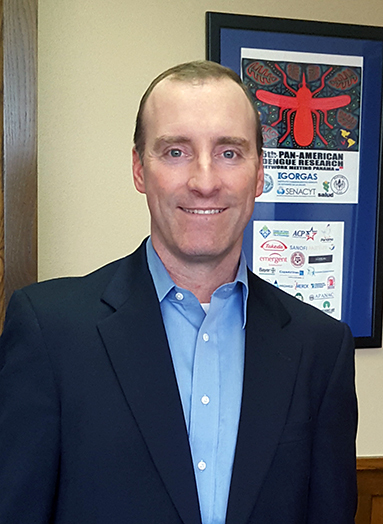 Dr. Jon Mogford is the Vice Chancellor of Research at The Texas A&M University (TAMU) System. In this role, he provides strategic research leadership and research compliance for the System’s 11 universities, 7 state agencies and comprehensive health science center. The TAMU System is one of three U.S. government centers for emergency, large-scale vaccine and therapeutic manufacturing and the Homeland Security’s Center for infectious animal diseases, which is a home to national and international leaders in engineering, agricultural, physical science and veterinary medicine research with current focus areas of insect disease vector surveillance and countermeasure designs, remote health and human-animal-environment health nexus reaching more than 22 million citizens per year. 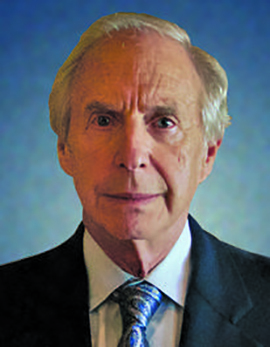 Prior to joining Texas A&M, Dr. Mogford served as a program manager and then Deputy Director of the Defense Sciences Office (DSO) of the Defense Advanced Research Projects Agency (DARPA) in the U.S. Department of Defense where he initiated and/or actively managed ≈$110M in R&D, leading the expansion of formal working relationship between DARPA and the FDA to improve the ability of each organization to meet mission goals, which was highlighted as a DARPA-FDA-NIH partnership by the White House. Dr. Mogford brings his expertise managing massive transnational organizations and his experience with insect and disease surveillance on the U.S. border to the Zika Foundation. Mr. Gorlin, a co-founder of Zika Foundation, is a well-established and highly regarded biotech investor. Over the past 40 years, he has built a number of biotechnology and pharmaceutical companies from their inception to IPO. The market capitalizations of five of his companies have exceeded a valuation of over one billion dollars. 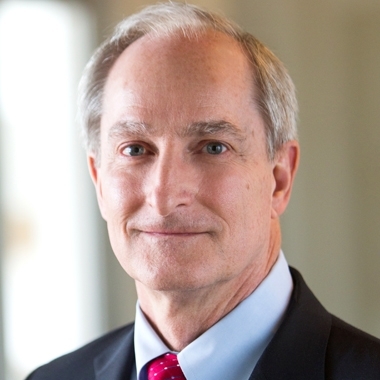 He has served on the Business Advisory Council to the Johns Hopkins School of Medicine and on Johns Hopkins Biomedical Engineering Advisory Board as well as on the Board of the Andrews Institute. 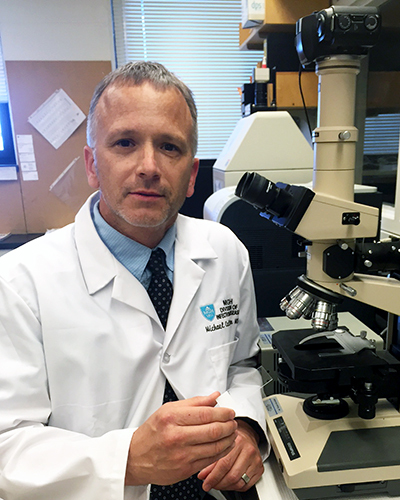 Mr. Gorlin is a member of the Research Institute Advisory Committee (RIAC) at Massachusetts General Hospital. He started The Touch Foundation, a nonprofit organization for the blind and was a principal financial contributor to the founding of Camp Kudzu for diabetic children. 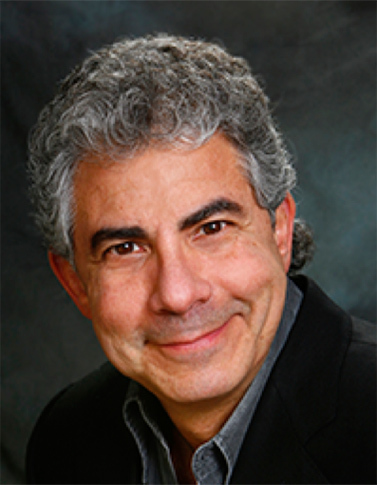 Dr. Altman brings 35-years experience in gynecology and reproductive biology from Harvard Medical School. While at HMS, he held a position of an associate director of the Women's A Service at Brigham and Women's Hospital in Boston. He is an internationally known lecturer and author of books and textbook chapters, as well as a former President of ISSWSH (The International Society for the Study of Women’s Sexual Health), the largest international professional society focused solely on female sexual function and dysfunction. Dr. Altman was a medical coordinator in the award-winning, full-length feature documentary Hot Flash Havoc, which continues to educate women around the world about the misrepresentation of the Women’s Health Initiative (WHI) Study. He was closely involved with the FDA approval of Flibanserin (Addyi), the first drug for the most common cause of female sexual dysfunction, low or absent sexual desire. Mr. Thomas has more than 38 years of experience in a variety of financial and accounting positions, with the last 28 years spent in the medical, pharmaceutical and device fields. Currently, Mr. Thomas also serves as Chief Financial Officer, Secretary and Director of CorMatrix (since 2001), a privately-held medical device company. Mr. Thomas serves on the Board of Medovex, Inc., a publicly-traded medical device company (MDVXU) and NantKwest, Inc., a publicly-traded biotechnology company (NK). He also served as a Trustee and subsequently the Chairman of the Finance Committee of The Walker School, a private Pre-K through 12 grade school (1999 to 2012). Mr. Thomas is a Certified Public Accountant and graduated from the University of Virginia, McIntire School of Commerce with a Bachelor of Science in Commerce degree in 1975. 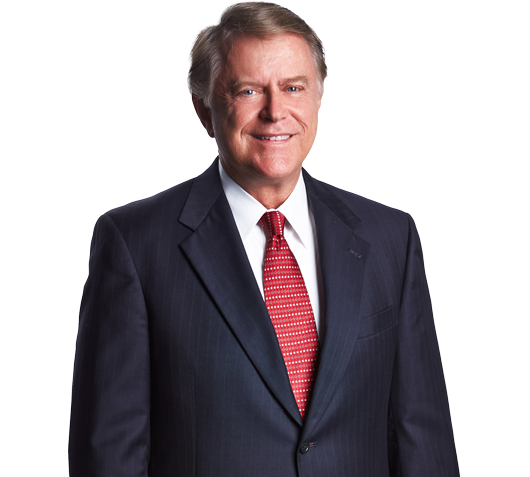 G. Donald "Don" Johnson is one of the founding members of the Atlanta office of Womble Carlyle. Don has over 30 years experience in the representation of public and private companies in transactional matters, corporate finance, mergers and acquisitions, and cross-border transactions, with a subspecialty in technology transfer and commercialization transactions. For the past several years, Don’s practice has been primarily comprised of representing buyers and sellers of businesses and in representing companies in raising both private and public equity and debt capital, having closed numerous mergers and acquisitions and financing transactions throughout the United States and internationally. Don is very active in representing numerous manufacturing companies as well as a large number of technology enterprises. His clients cover a wide array of industries including carpet manufacturing, software, technology services, equipment manufacturing, biomedical devices and products, building materials, aerospace, retail sales and numerous others.